Looking for a boat/RV storage with access to the Gulf of Mexico? 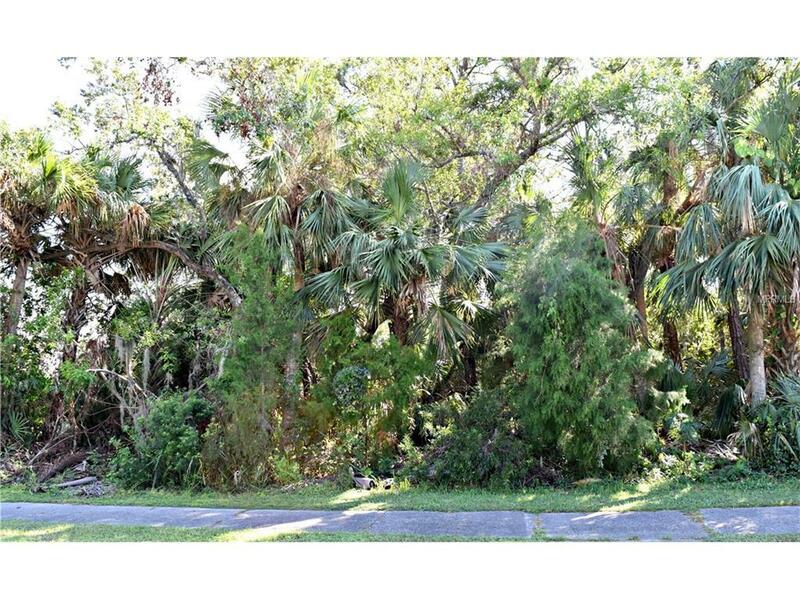 Oversized lot in beautiful Laurel Landings Estates where you can build your dream home. A community with custom designed homes in a lush park setting with a deeded dock and boat / RV storage. Boat ramp takes you into Shakett Creek to the Gulf of Mexico. Perfect location to I-75 and US 41. Close to schools, shopping, dining, Gulf of Mexico beaches, legacy Trail & downtown historic Venice. Great Value!